Are you on Facebook? 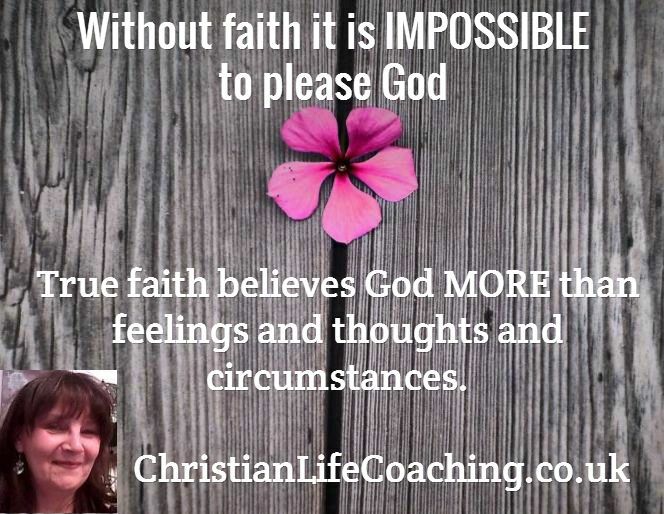 Please visit my Christian coaching page and be sure to 'like' it if you would appreciate regular inspiration and encouragement, and an easy way to connect with me. Do You Know What God In Mind When He Created You? Continue reading "Do You Know What God In Mind When He Created You?" Continue reading "Life Purpose Coaching Program "
I've scheduled a FREE online coaching seminar and YOU are invited. I hope you'll plan to join me so that you can discover how to get unstuck and finally get the breakthrough you're hoping for. If you want to learn how to get past the obstacles and finally breakthrough plan to join us. I'm going to share the keys you need to unlock your breakthrough. And I'll be sharing powerful techniques you need to help you get past the roadblocks and finally walk in your destiny. I will share practical strategies and tools—plus the wisdom to know how to apply them in your life! GO HERE to register for Keys to unlock your breakthrough and get unstuck. Trust God with all your heart and don't rely on your own understanding... ONLY believe! Much of what happens in your life happens because of the way you think. Learning how to deal with your thoughts is the first step toward a renewed mind and healthy thinking. The saying “sticks and stones may break my bones but words will never hurt me” is so wrong. Words DO hurt, and they can leave lasting wounds. Words are a powerful creative force, We can use them to bring blessings and life or curses and death. We get to choose. Encourage your heart and nourish your soul using these simple strategies. Be kind to YOU! Continue reading "21 Ways To Build Yourself Up and Brighten Your Day"
Who you are in Christ and WHY you need to know! God's opinion is the one that counts. When you agree with God about what HE says about you, your life will be transformed!! When you stop talking about the problem and start focusing on solutions you set the scene for positive change. If you want to get over something, you need to stop talking about it! Your thoughts affect what you say, and what you say affects your thoughts. If you're going to stop talking about something you need to stop thinking about it! 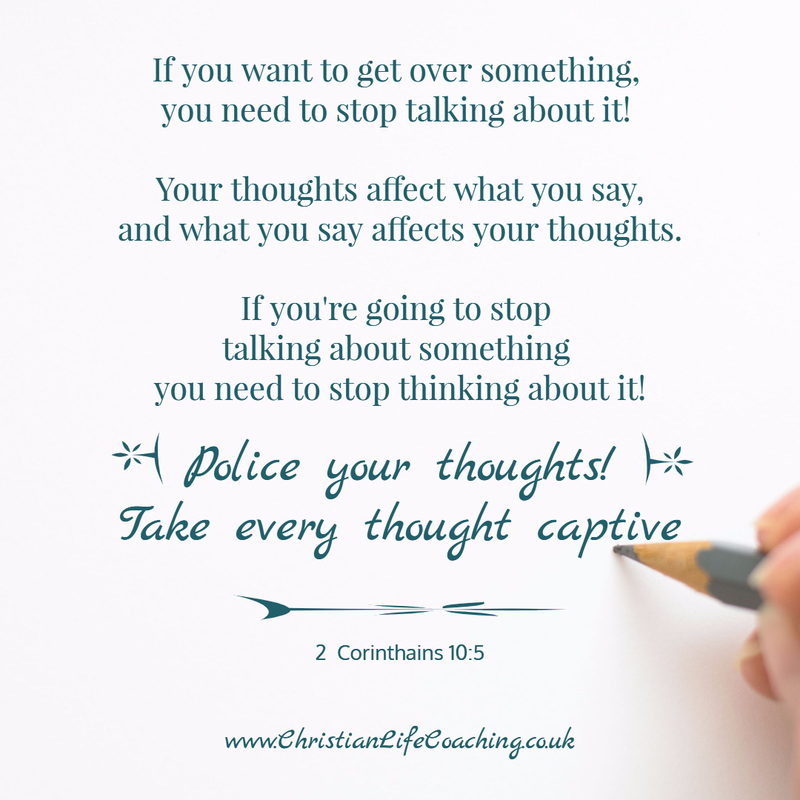 That means that you need to POLICE your thoughts and redirect them to more helpful, life giving places. I hope you'll join me for a no cost, live online seminar, where I help you to discover how to give birth to the dreams God has planted in yourheart. GO HERE to register for Crossing The Bridge To Your Future"
I hope you will join me on this livebroadcast so that you can be inspired and equipped to reach for the more that God has for you. 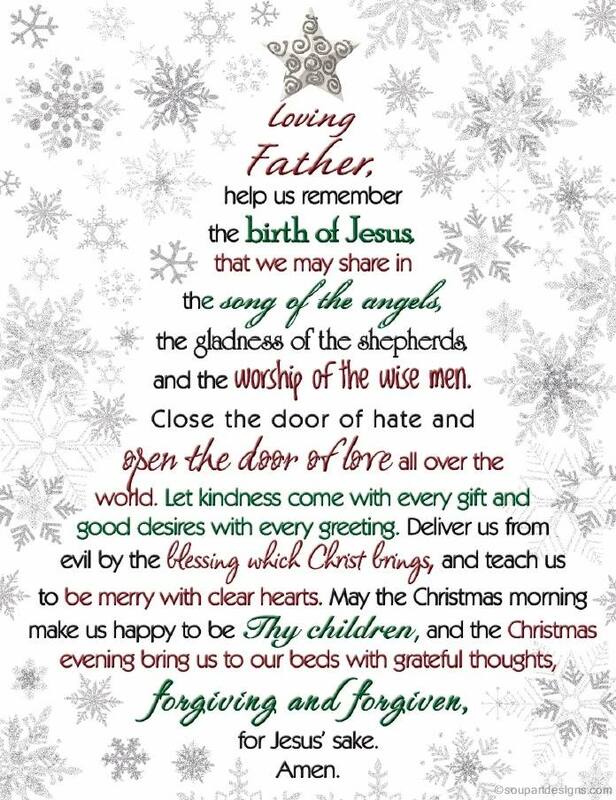 Blessings for peace and joy. Ps If the time doesn't work for you, register anyway and I'll send you a link to the replay. Continue reading "The Bridge to Your Future"
If you'd appreciate help to transform YOUR life AND the lives of the people the Lord brings across your path, I'm offering my own EARLY version of a Black Friday Sale, to help make it easier for you to BECOME who you really are in Christ, DO what you are called to do, and be equipped to effectively help the people God brings to you. This training program is already extremely good value BUT in the spirit of giving, for a very limited time, I am offering you $100 (£80) OFF the price AND my 8 week How to Hear God Coaching Program FREE as a bonus! 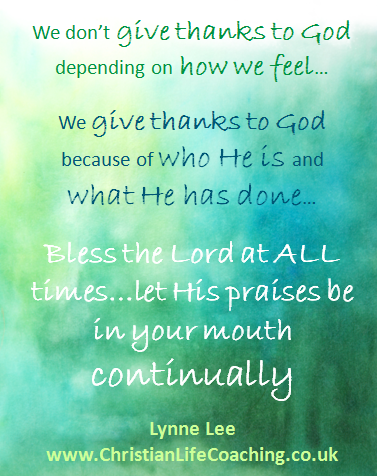 Continue reading "4 VERY Special Thanksgiving Offers..."
God is still speaking and He wants YOU to hear Him. Join us on this free online seminar and discover how to encounter God in new ways so that you can have the closer walk with God you long for. Continue reading "God is still speaking and He wants YOU to hear Him." 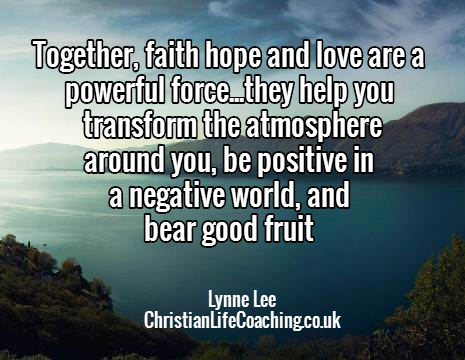 FREE Christian life coaching seminar: Discover what makes Christian life coaching such a powerful catalyst for sustainable change. 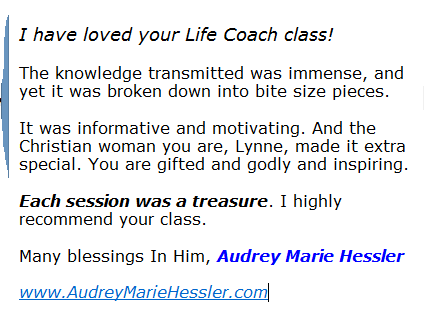 Continue reading "Christian Life Coaching FREE Online Seminar"
Today I have a gift for you. Last week I watched an extraordinary broadcast that I want to share with you. If you have a destiny yet to fulfill, prophecies you want to see come to pass, a calling that is beckoning, a vision or assignment that you believe God has given you to complete, I highly recommend you listen in. David didn't get the results he was hoping for when he had the ark transported. As a result, a man named Uzzah died! After enquiring of the Lord and getting HIS instructions, David realized that he had chosen the WRONG people to transport the ark, and he hadn't instructed them in how to PROPERLY transport the ark either. Once he did it GOD'S WAY, he fulfilled his mission! We do the same thing. Rather than enquiring about WHO to align ourselves with, and HOW and WHEN, we presume we know what to do and then we wonder why we aren't moving forward or why things aren't working the way we think they should. We need A NEW strategy - a clear way to hear from God's Spirit so that we can live LIFE fulfilled and fulfill our destiny and callings! 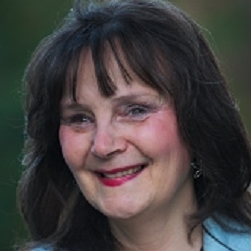 My friend Cheryl-Ann Needham has worked with people across the globe helping them to STEWARD what God has entrusted to them so that they can EXPERIENCE the BREAKTHROUGH they need. Everything she does is based in Scripture and prophetic revelation; Cheryl-Ann has a clear strategy for how to form alignments (relationships) in a way that MOVES OBSTACLES out of the way, OPENS THE DOOR to what you need, and positions you for God's blessing and favour on your life. I encourage you to accept my invitation to Cheryl-Ann Needham's NO COST life-changing, online seminar "Sound Alignment: Keys to Execute Your Kingdom Mandate" TODAY October 27 at 6pm UK time, 2 pm Eastern Time. (If the time doesn't work register anyway and we will send you the REPLAY. I know you will be blessed and receive keys to break through as you watch and listen and put into practice what you learn. Blessings to step into all God has for you! 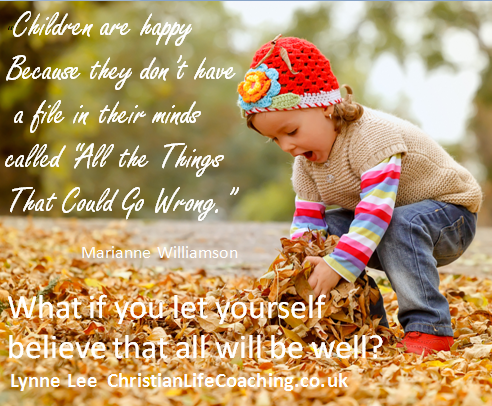 Christian life coach training - Affordable Christian coach training from the comfort of home. You can train to be a life coach in just 10 weeks! Continue reading "Christian Life Coach Training - Biblical Coach Training & Certification"
Is the Lord Calling YOU to Get Equipped to Help People More Effectively? You Can Train To Be A Christian Life Coach In Just 10 Weeks! AND you can train from the comfort of your own home. Registration is now open for training starting in January. If you have a passion to help people get unstuck and experience breakthroughs then this Christian life coach training course could be just what you're looking for. Our life coach training isn't just for people who want to set up in business as a life coach. Join me in spreading the news;together let's get the word out. God met me more than halfway, He freed me from my anxious fears. Look at Him; give him your warmest smile. Never hide your feelings from him. When I was desperate, I called out, and God got me out of a tight spot.God's angels set up a circle of protection around us while we pray. Your mindset either works for you or against you. Choose Life in all it's fullness. Stop holding yourself back by thinking of all the things that could go wrong... What if it actually worked? It's more important to do the ONE right thing than a hundred good things. 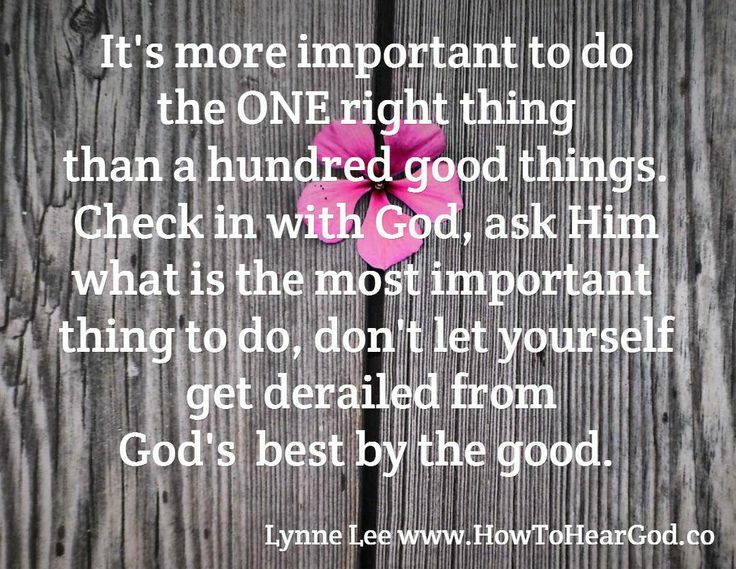 Check in with God, ask Him what is the most important thing to do, don't let yourself get derailed from the best by the good. 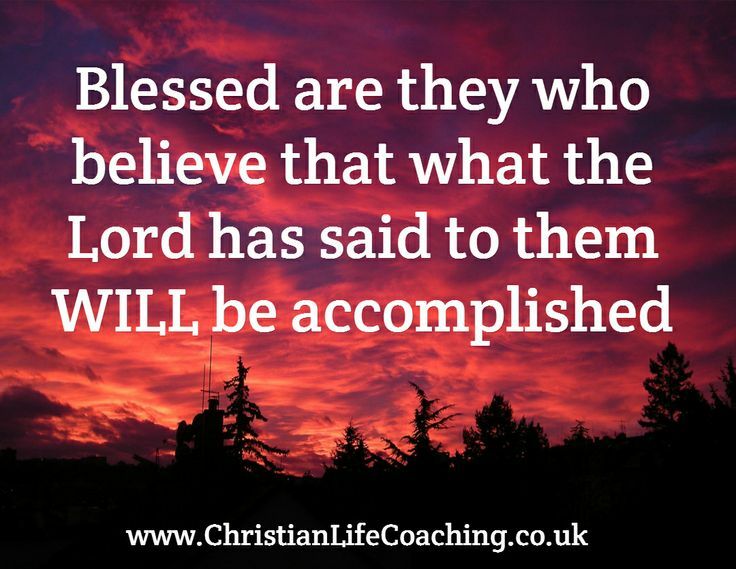 Blessed are they who believe that what God has said to them will be accomplished. I encourage you to stand firm and choose to believe what God has said to you even when circumstances suggest otherwise. Without faith it is IMPOSSIBLE to please God. True faith believes God MORE than feelings and thoughts and circumstances. Transformed life in 16 weeks? My 16 week email coaching program has been a hit because it's a very affordable way of getting unstuck and transforming your life. Take a look at and see if this is what you have been looking for to help you transform your life from the inside out. You can get started in minutes. If you would like someone alongside while you transform your life but don't want the expense of one to one coaching, this is for you. Continue reading "Transformed life in 16 weeks?" YOU can be a qualified Christian life coach by Christmas! If you have a passion to help people get unstuck and experience breakthroughs then our Christian life coach training could be just what you're looking for. Continue reading "YOU can be a qualified Christian life coach by Christmas!" 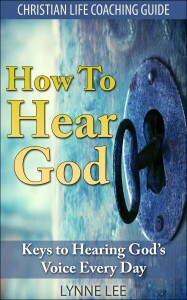 Learning how to Hear God will change your life forever. There are links to free resources available inside the book, that help you to go deeper in your how to hear God journey, they are worth way more than the price of the book. I trust that you will be richly blessed. God is a speaking God; He has never stopped speaking to His people. God is continually speaking and He wants YOU to be able hear Him.He isn't a mute stone idol. Contrary to popular belief, God isn't just the Author of a set of rules to be obeyed, or a clever philosophy on how to make life a little better. You'll find it here Amazon UK | Amazon.com |And through Amazon worldwide. There is a link to free bonus resources in the book. They are included for people who want to go deeper with God, and they are worth way more than the price of the book. I trust that you will be richly blessed. By the way, if you have Amazon prime you can borrow the book for free on Kindle. Working through this coaching guide will help to open your spiritual ears so that you can hear God's voice more clearly. 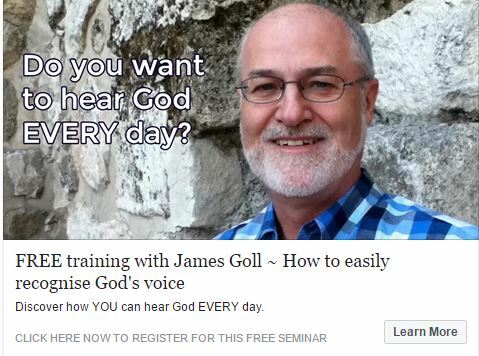 Enjoy the adventure of learning to hear God's voice, and do let me know how you get on. I'm offering the recordings of my 6 week Life Purpose Coaching Program at LESS than HALF the cost AND gifting you access to my How to Hear God Coaching Program when you jump in and invest in discovering what you were put on earth to do! That's 2 life changing programs for LESS THAN HALF THE PRICE OF ONE! If you've been feeling that, "there must be more to life than this", or you've been struggling to hear God, please don't hesitate to take advantage of this very special offer, you'll be glad you did. Just click on this link to find the details. Don't let disappointments and mistakes keep you from God's best. Your past doesn't have to dictate your future. Learn from the past and do things differently so you can enjoy a different outcome. It's not easy to see in a storm, that's why you need to walk by faith. God is still with you, He never left you. Take your eyes off the circumstances and remind yourself of what God has promised. Trust that He never stops working on your behalf. He never sleeps or slumbers. God has got you covered. If you have a passion to help people get unstuck and experience breakthroughs then this Christian life coach training could be just what you're looking for. 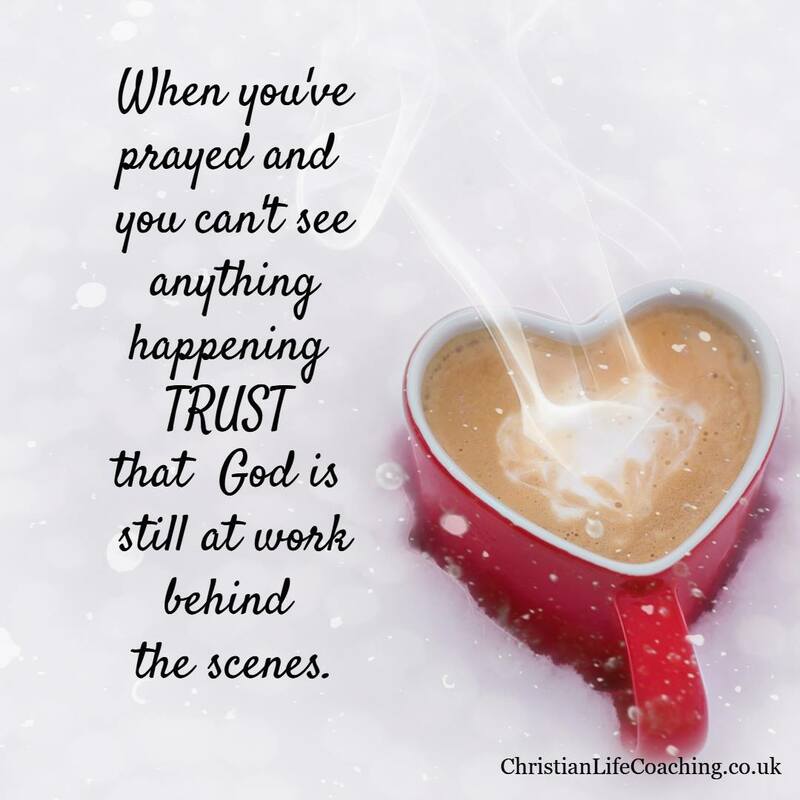 Continue reading "Registration is now OPEN for Christian Life Coach Training"
Would you like to know what your dreams mean? Do You Know What God Put You On Earth To Do? 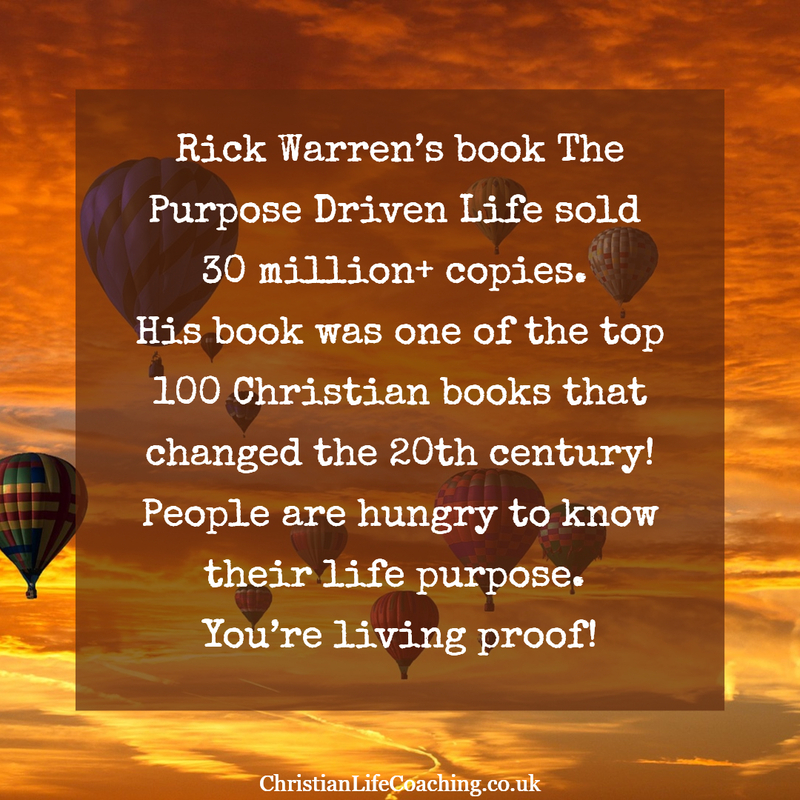 Free online Life Purpose Discovery seminar TODAY! Continue reading "Do You Know What God Put You On Earth To Do?" Is The Lord calling you to add Christian Life coaching skills to your toolbox so that you can more effectively help the people in your care to transform their life? Learn how to coach people to much needed breakthrough and transform your own life in the process. Our Christian Life Coach Training will equip you with the skills you need to effectively help people get breakthroughs. Continue reading "Christian Life Coach Training Equips You to Help People More Effectively While Transforming Your Own Life"
Have you ever wished you could take a SIMPLE test to help you identify your core personaity type so you can deisgn your life around what works best for you? That's actually possible now! You can take the STEP test FREE and find out how to identify and tap into your core passions. My friend Lisa Rae Preston developed this insightful personality test and I think you'll be amazed when you see your results. Continue reading "Free - Insightful, accurate personality test"
Continue reading "Christian Teleseminars to Deepen Your Walk & Help You Grow Your Christian Life"
How do you build your faith? "Faith comes by hearing and hearing by the Word of God"
You build your faith by reading and speaking God's word. The Bible tells you that as you renew your mind, you will be transformed. Let God's word tell you who you are and what you have. Don't pay attention to anything that tells you differently. Discover Your Life Purpose, Deal With Anger, Or Train to Help People More Effectively? Advance notice so you can be thinking about which of these coaching programs will benefit you the most. 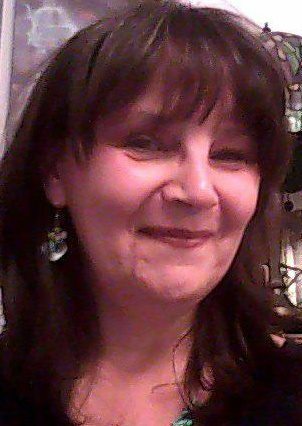 If you want to add life coaching skills to your tool box to equip you to be a more effective people helper I will be offering Life Coach Training mid September. Continue reading "Biblical life Coach Training"
‎We are sensing that God wants us to offer you an 80% discount on the 8-module How To Hear God Speak coaching program. 2) Click on "Click Here To Get Access Right Now"
God wants you to give wisdom and revelation for every area of your life. If you don't know what God is saying how can you know really know that what you are doing is His will? According to John Paul Jackson, "Life is all about intimacy with God! We were created for that. Everything we do should be done with that in mind. If it is not, we will find ourselves burned out, broken, lame, and empty because it is not good for man to be alone. We were created for relationship, specifically with our heavenly Father. Nothing in this world or on the next one is as important as our relationship with God." If you or your children have had enough of feeling like a caged-bird rather than an eagle flying high, if you have had enough of overwhelm, defeat, and feeling the burden of learning rather than the joy God has designed for you to have, then I'd like to invite you to join us for a FREE teleclass. When you learn in partnership with God studying is so much easier. If you are thinking of writing a book or you have already written a book and want to make sure people read it then join an amazing array of experts eager to share strategies that will help you to publish and sell your book. This is an online workshop, when you click through you will be able to listen in to the preview calls for free. Sadly Christians are not immune from divorce. Sometimes even though you do all in your power marriages fail. If despite your best efforts your marriage has failed, you can still take steps to limit the damage of divorce. How you handle your divorce will greatly impact you, your spouse and your children. You don't need to further disrupt your life and travel to get expert advise. You can listen in for free as experts at the Divorced Parent Telesummit share proven strategies to help you and your children thrive.